Russia could not find the equivalent of Chechen strongman Ramzan Kadyrov in annexed Crimea, and so organized the repression of the Tatars there, leader of the Crimean Tatars and representative of the President of Ukraine on the Crimean Tatars Mustafa Dzhemilev said on Thursday at a meeting of the UN Security Council, according to Ukrainian online newspaper Apostroph. "The Russians did not find their own ‘Kadyrov’ among the Tatars, and instead chose the method of repression," Ukraine’s ambassador to the UN Yuriy Serheiev wrote on Twitter, quoting Dzhemilev. "The occupation of the Russian regime is even worse than the Soviet one. People are afraid to talk. 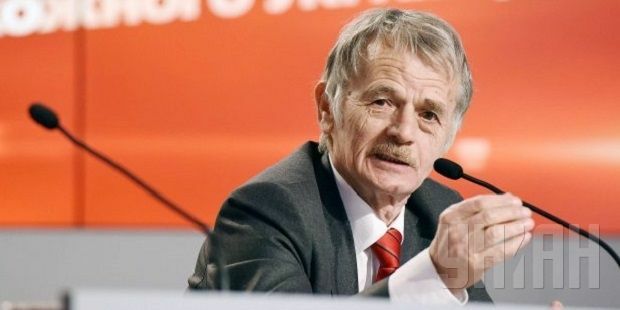 Fear now reigns in Crimea under the Russian government," Dzhemilev said.